2, Ping, can be set to ip. 3. Topology detection, link of 32 nodes in the real-time network. 4. POE detection, verifying availability, voltage levels, and Ethernet power line pairs for IEEE 802.3af and IEEE 802.3at specifications. 6. Cable diagnosis, test wiring diagram and length; detect wrong line, short circuit, string winding pair or open circuit problem; use TDR to measure the distance to the fault point. 7. 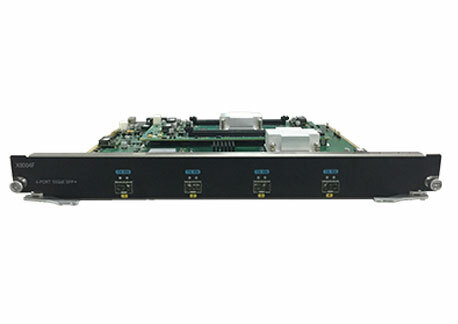 Cheap Network Tester can scanning line sequence, nLink-Ex can display the connection mode and line sequence of the twisted pair in a view through its own port.